Brisbane Airport also ranked 3rd for The Best Airports in Australia/Pacific Region and 3rd for Best Airport Staff in Australia/Pacific Region. The awards are voted for by airport customers from around the world and this year the survey garnered 12.8 million responses across 110 nationalities of air travellers, and included 410 airports worldwide. 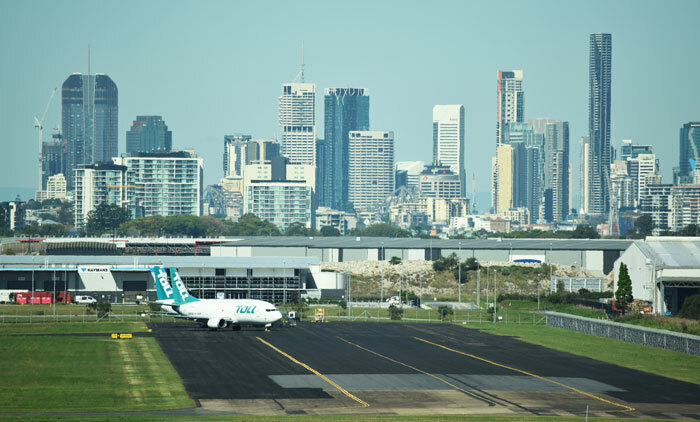 Brisbane Airport Corporation CEO and Managing Director, Julieanne Alroe, said the awards were deserved recognition for every one of the nearly 21,000 workers at Brisbane Airport. “The work force at BNE is made up of people from numerous businesses, organisations and agencies from those who serve your coffee and keep our airport clean, to those who stamp your passport, greet you at security and check-in and volunteer as Airport Ambassadors. Far too many people and responsibilities to mention individually but all equally important and deserving of this accolade. “It is a tribute to their efforts to provide the best possible services and facilities to travellers from across the nation and the world and it further encourages us to continue to work even harder to remain one of the world’s best airports,” Ms Alroe said. The survey evaluates customer satisfaction across 39 key performance indicators for airport service and product – from check-in, arrivals, transfers, shopping, security and immigration, through to departure at the gate.